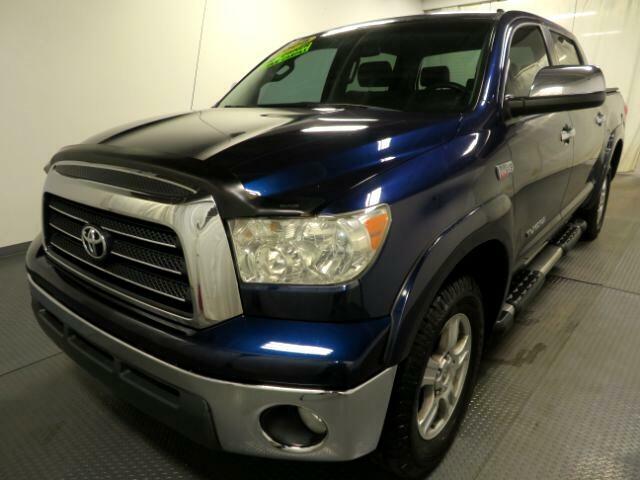 If you''re shopping for a full-size half-ton pickup truck, the Tundra should be on your list. It''s fully capable of handling heavy work (its maximum towing capacity is more than 10,000 pounds), is pleasant to drive and comfortable to ride in. Compared to its toughest half-ton rivals, the GM twins (Silverado and Sierra), the Tundra doesn''t hold any significant advantages, and indeed its cabin isn''t as nicely furnished as the top trims in GM''s trucks (although lower trims are comparable). Apart from that minor quibble, we''d have to say that you won''t go wrong if you choose to pick up this pickup.